Here is the comparison before and after of my usage after theree times usage. So far, I get this gadget for about two weeks and only use three times in total. 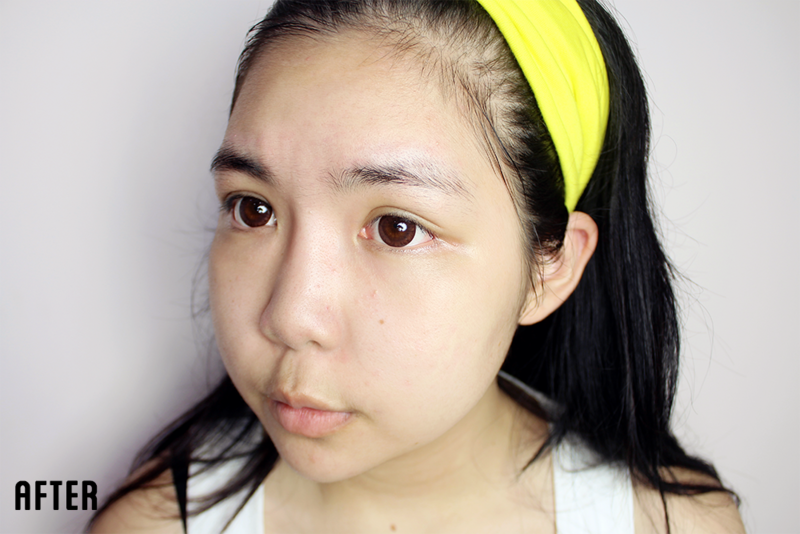 I treated this as my treatment tool but not everyday because I do not wish my face has seem too harsh for it. 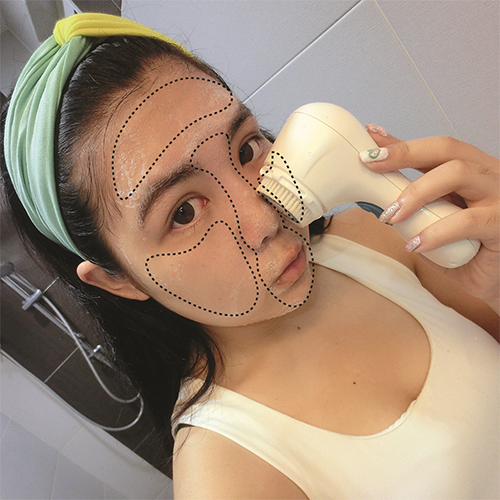 So what I did was using this solution to cleanse my face with Deep Pore Daily Cleanser, and then I will apply Decongesting Clay Mask on specific areas that I wanna spot on. 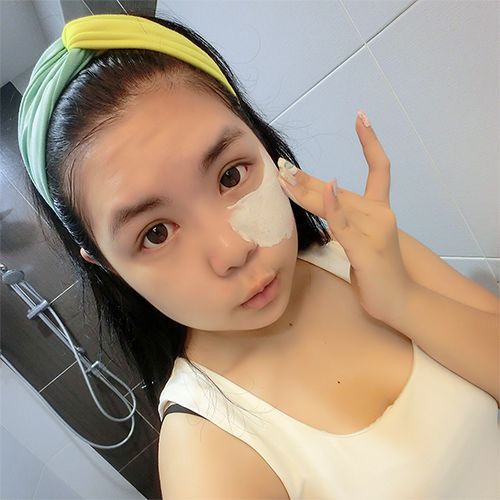 After that I will apply my normal skincare regime and then follow by mask of the day I'd choose. 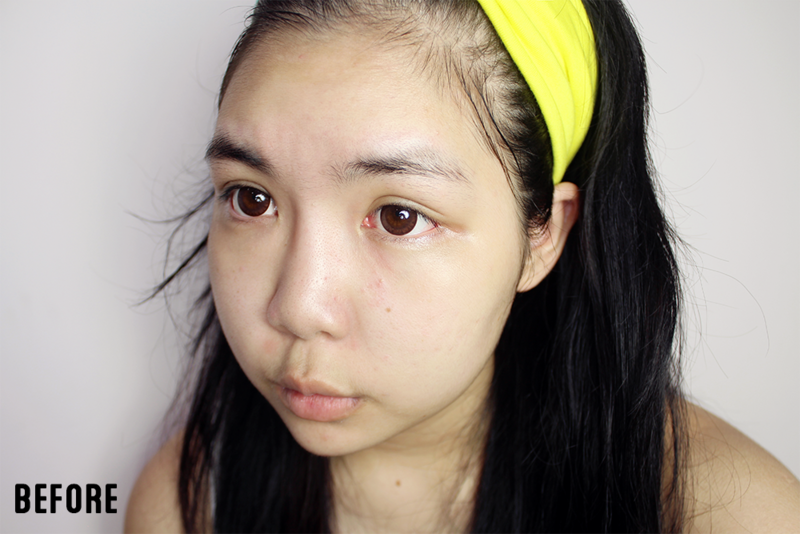 The difference I can see on my bare eyes was this solution really helps to deep cleanse the dirt on my face. Imagine I have to wear makeup everyday and all those leftover makeup still stay on face then turns into bacteria. Omo! I seriously can't imagine. 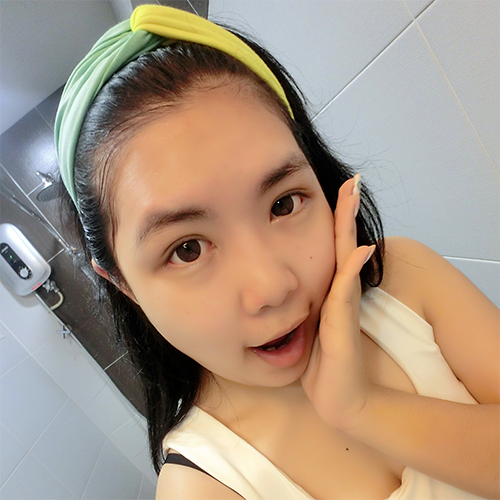 If you curious want to know the different about using hand and solution, you may refer 'HERE'. 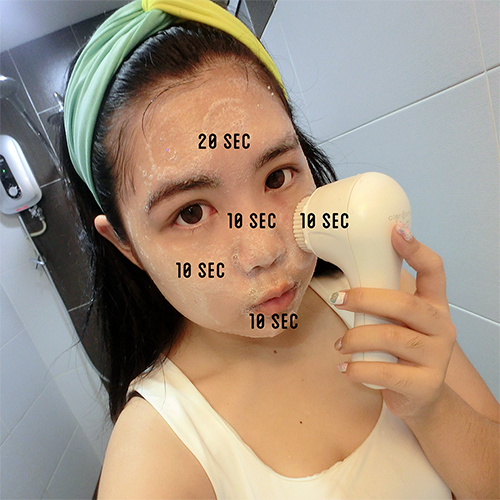 When I test my hydration level, it really have a quite big difference with using and without. 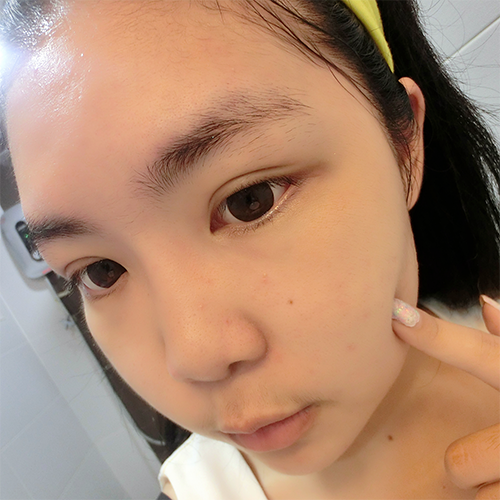 Although I don't have good baby skin but I still quite lucky that my skin still not bad. 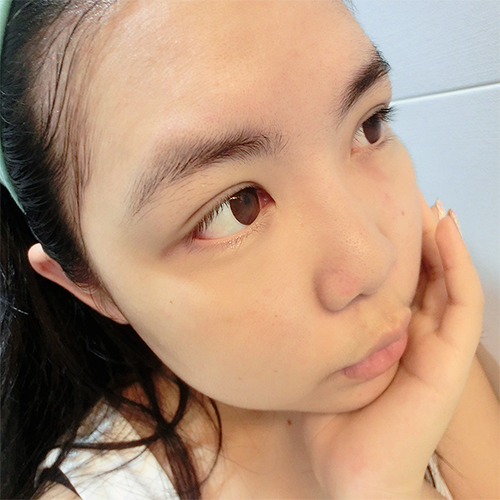 After the second time usage, I am having slight breakout (consider quite bad for me because I have never have breakout before). Yes! You're right! Is the cause of using this solution BUT I have to clarify that this problem is pretty common as well. 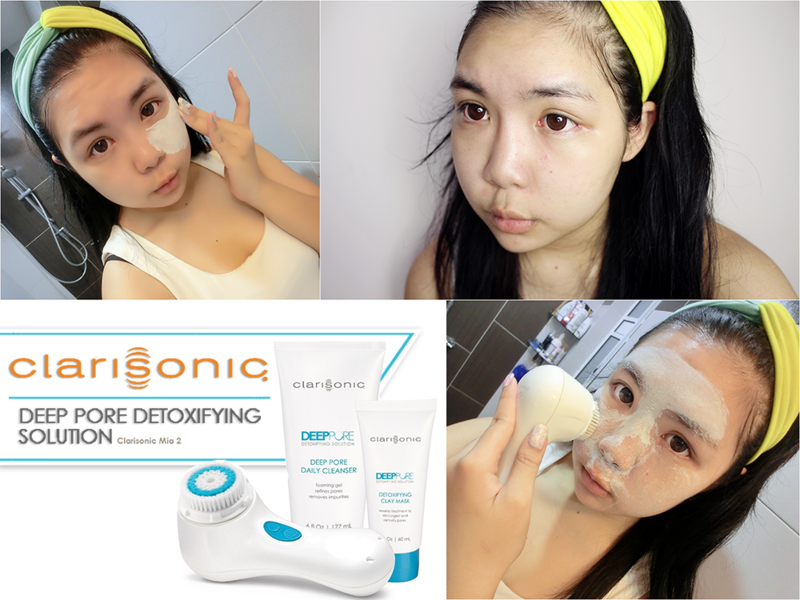 You can ask Clarisonic users about this, and most of them will say the same answer to you. 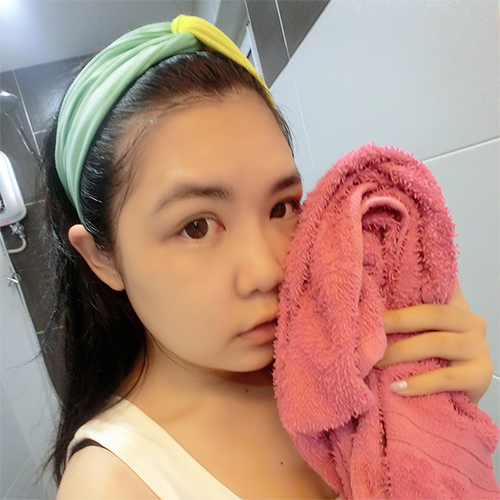 After cleansing, gently pat your face dry. Clean the mask with solution. It's optional! You can clean with finger too. 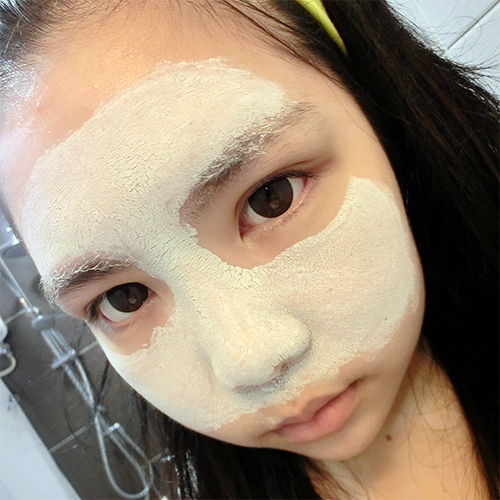 Here's my face after using the mask. Nothing special! Clarisonic on the next post. Hope you guys will like it.